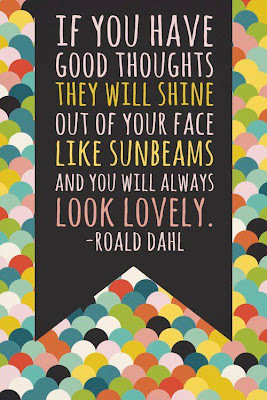 Along with Jacqueline Wilson, JK Rowling & Enid Blyton, Roald Dahl was & still is one of my all time favourite writers for children. His stories are so imaginative, so enchanting & entertaining to read. 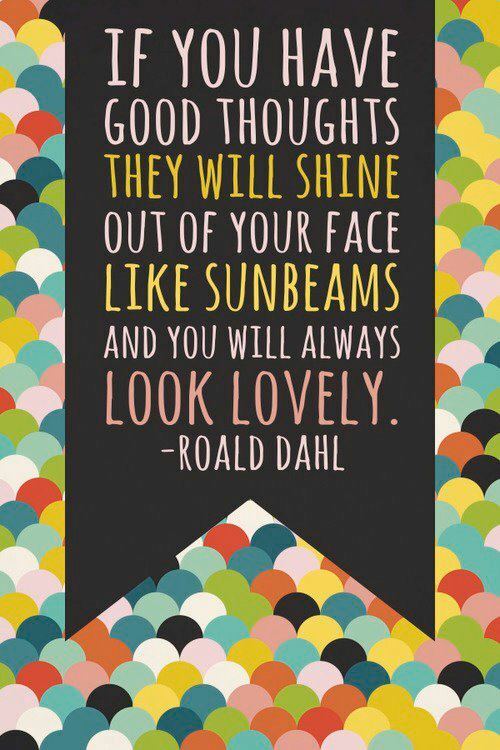 Today I bring you some of my favourite words from Roald Dahl. I hope they make you smile & brighten up what looks set to be another dreary week (weather-wise) ahead. "We are the music makers & the dreamers of dreams." "Matilda said, 'Never do anything by halves if you want to get away with it. Be outrageous. Go the whole hog. Make sure everything you do is so completely crazy it's unbelievable..."
"Life is more fun if you play games." "A little nonsense now & then is relished by the wisest men."